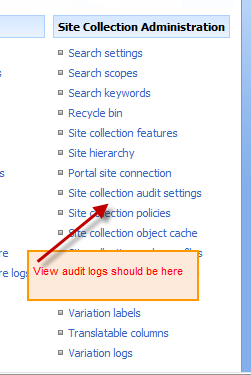 SharePoint Auditing – Where are my logs? I was in a Publishing Site, so I guess we can add that to the list. This activated the feature and now I am able to see the report page. Last night I was working on a bit of SharePoint workflow. I had dusted of my 32-bit vm, and even though it was running under Windows 7 Virtual PC, it was doing fine. I had moved it to an external eSATA drive for better performance. Anyways, shut that puppy down (not hibernate) and off to bed I went. After hours of trying research and discovering way more than i wanted to about domain services, no fix I came across would work. SO I eventually abandoned it. It would appear though that having it on an eSATA drive, and whatever (RAID) drivers that were installed because of that totally hosed my vhd. I rarely setup email on my VMs unless I want to do workflow, and when I do it’s something I always forget. 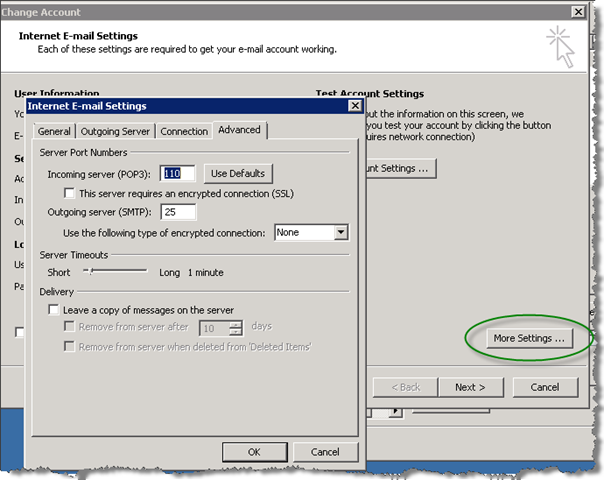 Not that setting up Windows Server SMTP was always successful, the removal of IMAP/POP service from server 2008 left most people looking elsewhere for a solution. For me hMailServer works very well. 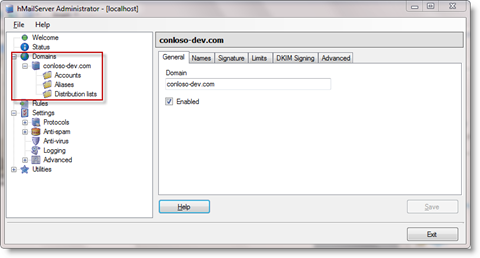 Run the install wizard and choose Full Installation to install server and administration tools. 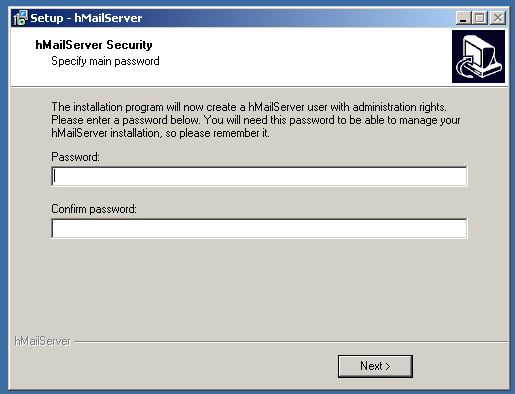 Once the installation is complete, it will prompt you for an administrator password. 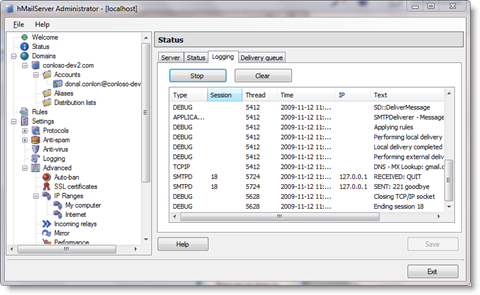 Select to run the Administration tool on install complete. The Administrator client will ask the server to connect to. Select localhost. Once connected, you will see the administration console. The first thing we are going to do is add out domain by clicking the ‘Add domain’ button on the welcome page. 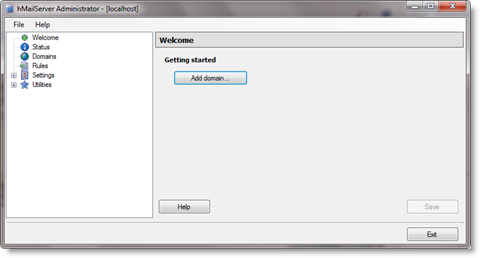 Now that we have our domain configured, we can proceed and setup a user account. Select Accounts in the tree, and click Add. Enter the email address and password, and click Save. At this point, we have our domain setup and one account created. We should now be able to test our server by connecting to it from Outlook. If this is the first time Outlook has been launched, you will get prompted to configure an email account. Select yes. On the “Add new email account” window, select to manually configure by checking the checkbox at the bottom and click ‘Next’. 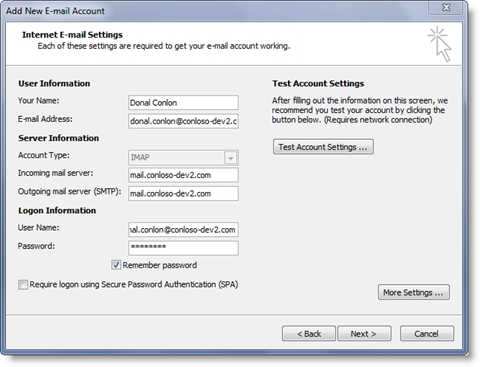 Select Internet E-Mail as the account type to setup and click Next. Note: Make sure the username is the full email address. Click ‘Test Account settings’ to ensure configuration is correct. Once successful, click Next to finish the configuration. 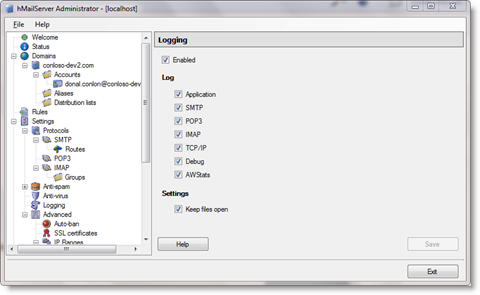 Under Settings –> Logging, select all the options and click Save. 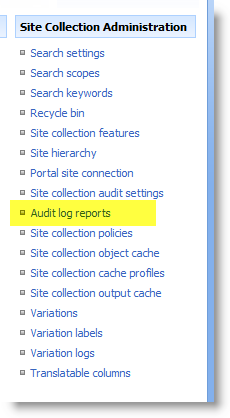 Now, under Status, click the Logging tab and start logging. Now when you send your test email from Outlook, you will see hMailServer process it. Very useful for troubleshooting. Now you should be able to send an email to yourself from Outlook. 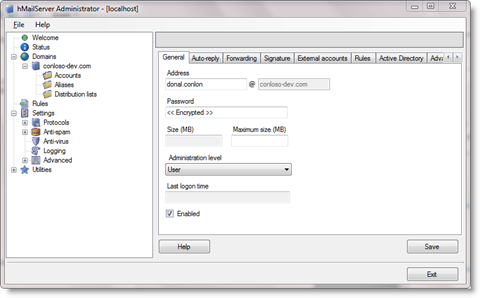 Try creating another account in hMailServer and emailing to and from that. In Outlook under Account settings, click the More Settings button and switch to the Advanced tab. In hMailServer, check under Settings -> TCP/IP ports. So I recently moved my SharePoint development environment from VPC 2007 to Windows virtual PC on windows 7. Having it integrated into the OS is really nice, but not without it’s problems. For whatever reason, my SharePoint server became unbearably slow after the move. I decided it was time to rebuild. Being able to boot from VHD is new to Windows 7 and Server 2008 R2. So I decided this was a good time to try it out. I was attempting to maintain my existing Windows 7 native OS, while adding the ability to boot from my SharePoint Server vhd. First off I copied over my vhd to c:\vhd\spdev.vhd. Then I tried the steps in the Windows 7 forums for adding to the boot loader, etc. That did not work, as I was trying to load a 64-bit os, and kept crapping out on me. I then booted from the Windows Server 2008 R2 (x64) DVD, and following the steps in Keith Combs entry, I was able to add the vhd to the boot menu. Because I already had the vhd, I could skip the steps for creating one. Both OSs showed up on boot. However, when I selected the server, it would blue-screen and restart every time. I eventually decided to create a new vhd from scratch. Here’s the steps that worked for me. Laptop with windows 7 installed natively. On the language screen, press Shift+F10 to bring up command prompt. Now we have our vhd ready, we can continue with the Server install. Returning to the install program, continue to where you have to select a drive to install to. You will now see the virtual drive. Select this drive to install, and continue. When you restart you will see “Windows Server 2008 R2” as a boot option. The last thing I wanted to do was to change the boot menu option to say “SharePoint Development Server” instead of “Windows Server 2008 R2”. to do this, boot into the Server OS, open a command prompt. This will replace the boot option with a new description.